Growing up on a farm in eastern Washington taught me the foundational values I cherish, and gave me a strong understanding of what makes this world go round. My childhood experiences led me to a love for to the outdoors and nearly any activity that can be enjoyed in the beauty around us — from boating and water sports to hiking, biking, horseback riding, golfing and many others. For me, the fresh air provides fresh perspective and the energy to truly enjoy life. Tina has more than 20 years of experience as a leader in multiple industries around the world. She is known for achieving success and driving growth through sound guidance and expert strategies. Tina developed and perfected a proprietary hiring process to systematically identify qualified candidates and prove their capabilities through a series of activities that go beyond a simple review of experience. The process starts with proactively reaching out to 100+ potential hires and concludes with 3-5 well-vetted candidates being presented to the hiring manager and interviewed in a single day. A final decision and hiring happens within an average of 70 days — less than half the time of a typical search. And 98.7 percent of these hires remain in their position for more than a year — four times the typical recruiter guarantee. Tina has developed a focus on executive-level recruiting in operations, finance and sales, and she is industry agnostic.Through the years she has worked with businesses in a wide array of industries, from a cement plant to SaaS/tech, retail, e-commerce, healthcare, products/services, manufacturing and distribution, as well as startups, established small businesses, large enterprises and both public and international companies. 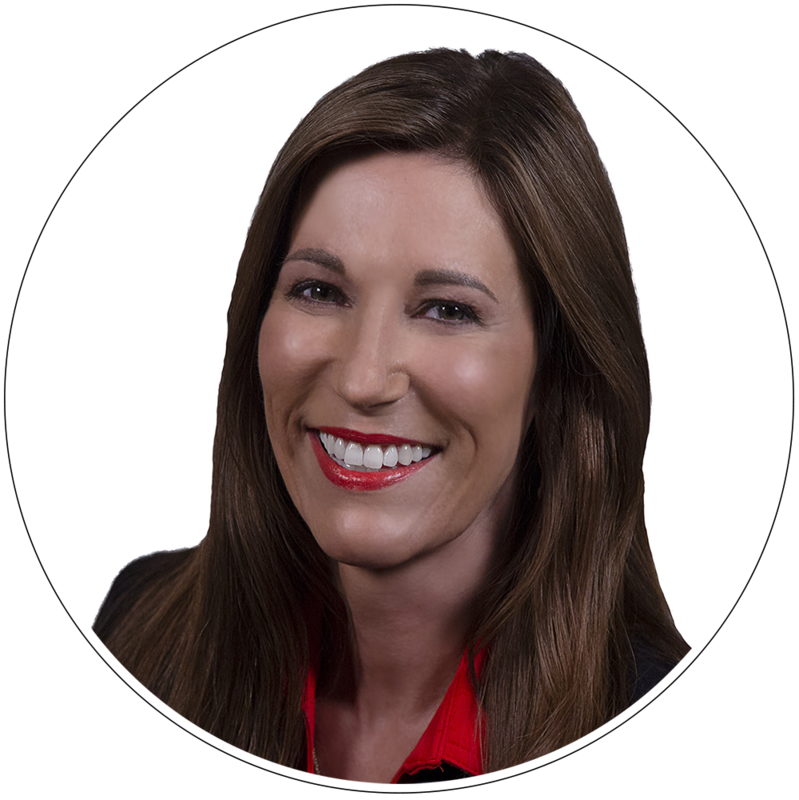 Tina has a passion for helping individuals identify and clarify their goals and dreams. This led to the development of the Executive’s Agent™ program for individuals who have reached a point in their lives where they are ready to shift from chasing success to delivering significance. Over the course of eight weeks or less working with Tina, clients identify their true passion and gifts, rebrand or re-imagine themselves for ideal marketing positioning, and build a customized plan for achieving their optimum future. In addition, Tina is active in the startup community with many organizations who provide angel, venture capital and private equity options, offering assistance in areas such human capital and due diligence. She has enjoyed a successfulplacement ratio of 98.7 percent over the last 10+ years and successfully started, launched and grew two start-ups in Oregon and Washington. Tina studied at Capella University, where she earned a Bachelor of Arts. She is certified in DISC and Core Values Assessment, and active in real estate and investing, KIROS, 4Word, Keiretsu Forum, New Horizons, Hopelink, Vision House, Leadership Mission International, Christian Ministries in Africa, Eastside Christian Fellowship and the Women in Innovation Summit. "Occasionally, one meets particularly smart, creative, passionate professionals that challenge one'svown standards. People who raise the bar for us. Tina, is one of those people. She inspired me to broaden my perspective and to challenge myself at a higher level. The result was a transition that let to my founding Suncrest USA, Inc. — a company that challenges me at every level and has relit my passion. I’ve never felt so fully engaged and authentically pleased with the work I’m doing and its purpose. I’ll be forever grateful to Tina for her inspiration and guidance through this life-changing transition." - Jim Day, Founder & CEO, Suncrest USA, Inc.